We all know that there are hoards of fans for Superstar Rajnikanth all over the world. There is hardly anyone from the film industry who is not a fan of the actor either. 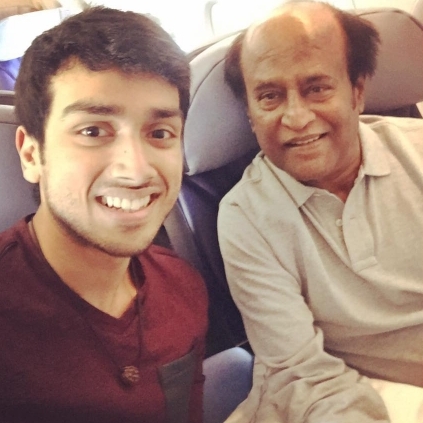 People looking for online information on Kalidas Jayaram, Rajinikanth will find this news story useful.